Geoffrey McGowen is a Nurse Practitioner with over eighteen years experience in nursing and patient care. His professional journey began in south Mississippi at Jones County Junior College, where he earned his associate’s degree in Nursing. Geoffrey then worked as a Registered Nurse for a decade at hospitals throughout Mississippi, including the University of Mississippi Medical Center. He earned and has maintained his specialty Board Certification as a Certified Emergency Nurse in 2004. In 2010 Geoffrey ventured to North Carolina to work as a travel nurse throughout the research triangle region, and later stayed on as a full-time Emergency Department RN at WakeMed in Raleigh, NC. While there, he earned his bachelor’s degree in Nursing at Winston-Salem State University, followed by his Masters degree in Nursing as a Family Nurse Practitioner from the University of North Carolina at Chapel Hill. 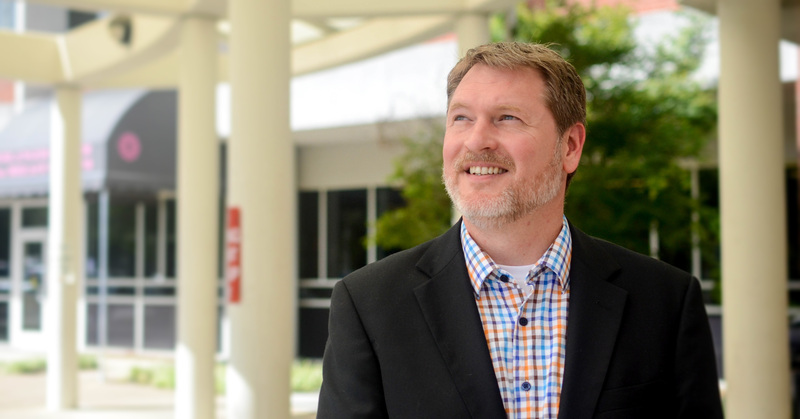 After earning his masters and obtaining his national certification through AANP, Geoffrey moved to South Carolina and began serving as an in-patient Nurse Practitioner at Grand Strand Regional Medical Center. He has also worked at TinkBird Healthcare Staffing and at Medical Doctor Associates, both in South Carolina providing full-time coverage as an out-patient rural-based Primary Care Practitioner. In 2016, Geoffrey moved to Chattanooga Tennessee and joined the Erlanger Health System family. Geoffrey McGowen has experience in both acute and chronic health conditions, as well as in trauma care and emergency settings. He has provided critical care in a variety of settings throughout the Southeastern United States as a helicopter flight nurse and was a leading staff member of the only tertiary-care Level One Trauma Center in the state of Mississippi. His approach to wellness is informed not only by his extensive educational background, but by his long career serving patients and tackling a diversity of cases from his early days in the medical-surgical ward to serving as the primary health provider for rural community health centers and family practice clinics. In every stage of his career, Geoffrey has emphasized how community and health together are crucial to patient outcomes.